But in reading through some of the material from this years World’s Fair/Expo 2017 I got to thinking, are their viable alterative energy sources on the horizon? I figured it was time to catch up on some reading! 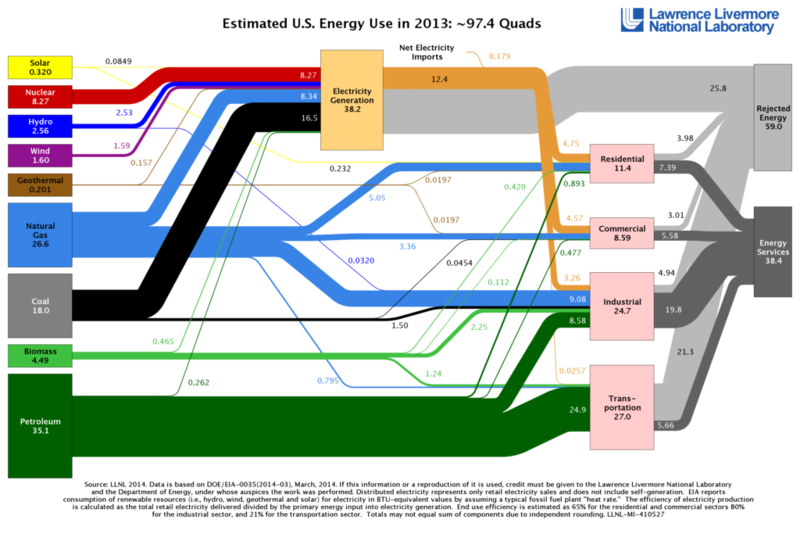 As a frame of reference, consider that the amount of active solar power in the US in 2016 generated enough electricity to power 6.5 Million homes. The basic physics is sound. Use the electromagnetic field of the earth as a means of generating power for space exploration (or perhaps for terrestrial use). 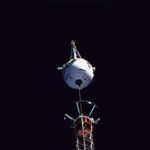 As recent as 1996 NASA testes a 20K meter long tether that generated 3500 Volts. The rumor is the only reason it failed was the current melted the tether insulation causing a failure. Putting aside the nearly impossible task of directing lightning, there are roughly 1.4 Billion strikes per year, of which about only 25% hit the ground. At around 1 Billion joules (approx 1GigaJoule or GJ) of energy per strike, given a family uses approx 100 GJ per year, you could power about 2.5 Million homes for a year if you had PERFECT energy capture. Yes, gravitational waves exist. One hundred years after Einstein postulated the existence of gravity waves, it was recently proven to be true. 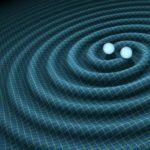 The collision of a couple of blackholes created such a stir, they created ripples in space and time, i.e gravity waves that were measure at two locations in the US. Imagine the relative energy of capturing the potential between two gravity waves?!?! Ah, old technology made new. 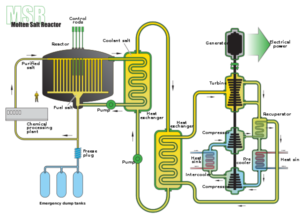 The concept of salt-based reactors has been around since the 1960’s. While there are many variants, the basic concept is Uranium Tetraflouride is melted into a salt coolant mixture. This mixture has the double benefit of burning at very high temperatures and efficiency while also making it nearly impossible for a meltdown to occur as a coolant “leak” would also drain the fuel since they are one in the same! Brilliant! There has been a recent resurgence in this tech and new hope is on the horizon. Seems the biggest obstacle is “politics”, of course.